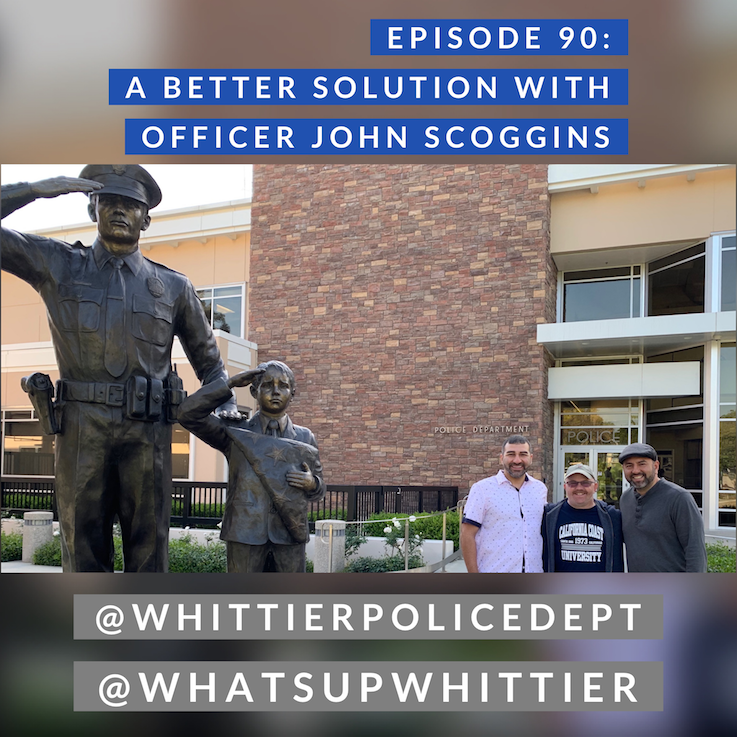 A Whittier-based podcast showcasing local businesses, personalities, and our little community. When: April 27 10:00 a.m.-2:00 p.m. When: Saturday, April 27, 2019 at 11:30 a.m. When: Sunday, April 28, 2019 from 1 p.m.-6p.m. Deschutes Brewery Three Weavers SLO Brewery Chihuahua Cerveza Pacific Plate Brewing Brewjeria Company UnibroueBootleggers Strand Ballast Point Track 7 Brewing Anderson Valley Brewing North Coast Brewing Co.
Deschutes Brewery Three Weavers SLO Brewery Chihuahua Cerveza Pacific Plate Brewing Brewjeria Company Unibroue Bootleggers Strand Ballast Point Track 7 Brewing Anderson Valley Brewing North Coast Brewing Co.
Join Remo the Realtor & Jessie the Architect as they interview Constanza Pachon, CEO of The Whole Child, about Constanza's upbringing in Colombia, TWC's new mission, and the work they are doing to combat homelessness for children and their families . 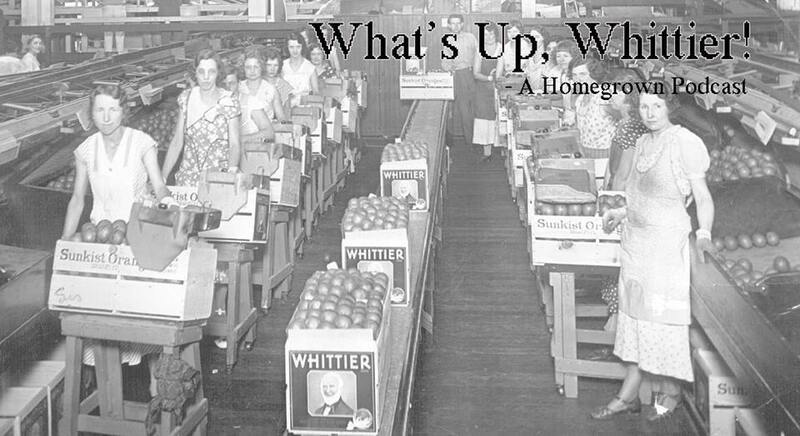 More Info: WEBSITE The Whittier Uptown Association present Taps and Tapas. The ultimate day of craft beer and food tasting that will feature several craft breweries while showcasing uptown's growing & vibrant restaurant scene. 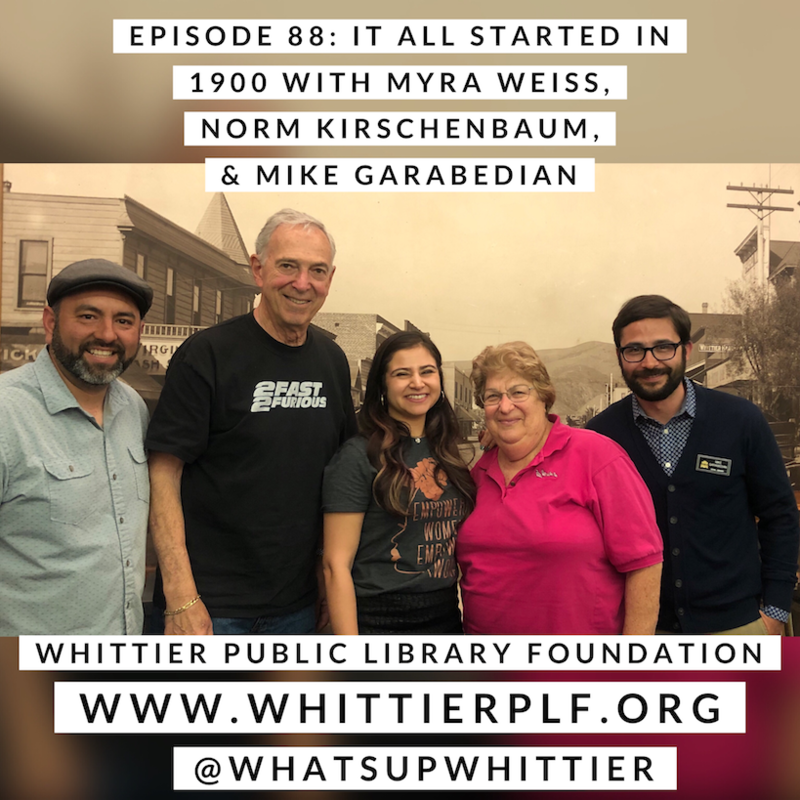 Join this week's podcast as Jessie the Architect and Producer Christine interview the Whittier Historical Society represented by Ginny Ball, Mary Dutra, and Nick Edemeier. We will learn about their upcoming fundraiser, new exhibits, and how the historical society came into possession of the Bailey House. 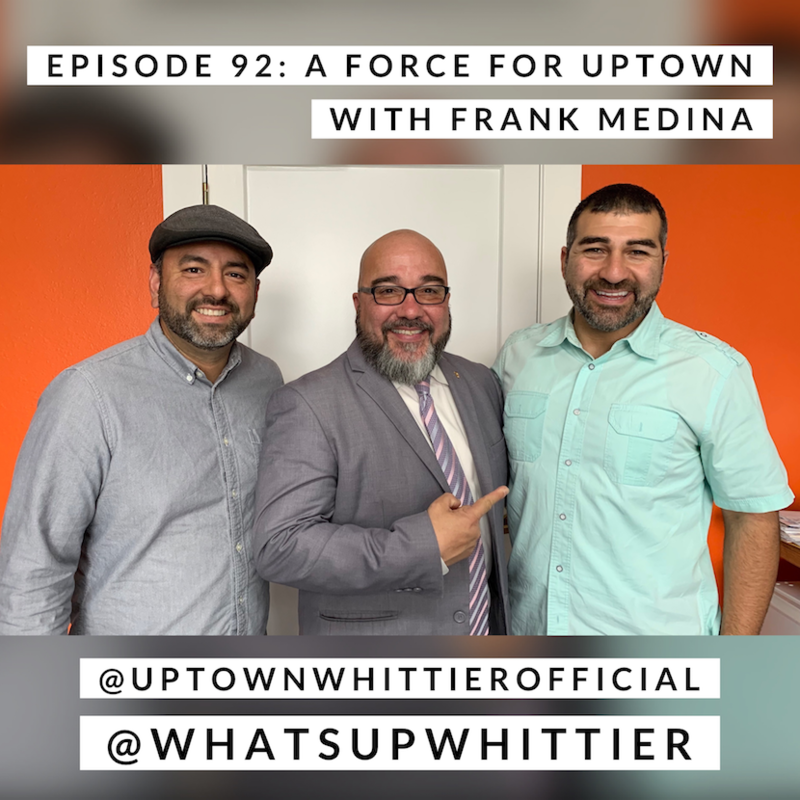 Join Remo the Realtor & Jessie the Architect as they interview the United Nations Association- Whittier chapter President John Beynon & Jordan Salcido as they discuss what the United Nations entails, how we can do better for the environment, and how to be a sponsor for their upcoming Earth Day event on April 27! Friday, March 22, 2019 at 7 p.m. When: February 15, 16, 22, & 23, 2019 @ 8:00 p.m.
February 24, 2019 @ 2:30 p.m.
March 1 & 2, 2019 @ 8:00 p.m.
Where: Whittier Community Theatre, 7630 Washington Ave. When: Saturday, March 2, 2019 from 11:00 a.m.-2:30 p.m. When: March 7 at 7:00 p.m.
Who: Couture Salon & Spa & Co. When: Saturday, March 9 from 8:30 a.m.-11:30 a.m. 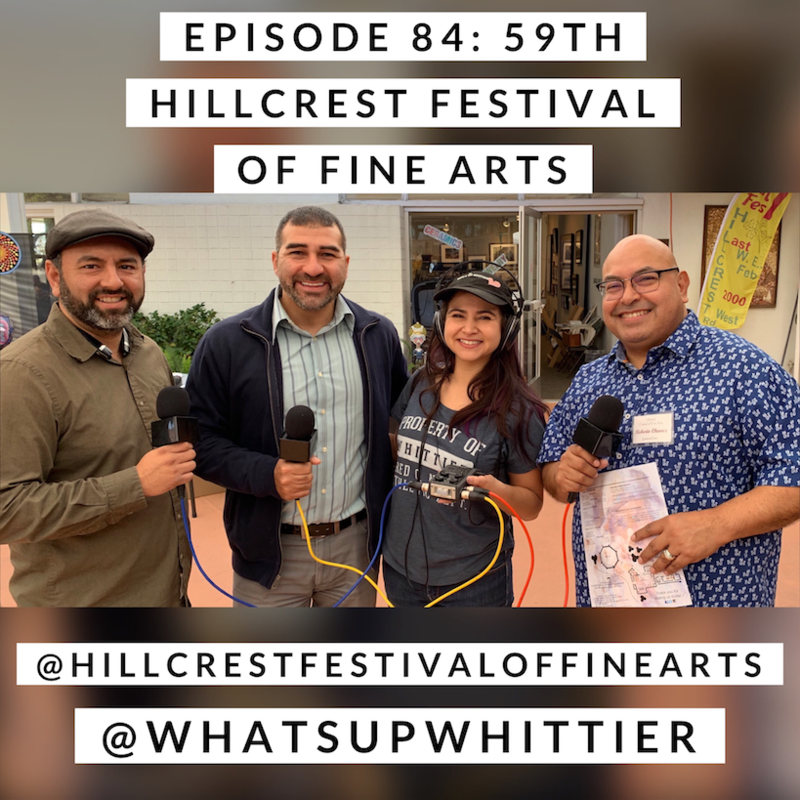 When: March 13 5-9 p.m.
On Saturday, February 23, Remo the Realtor, Jessie the Architect, and Producer Christine interviewed various artists and demonstrators at the 59th Hillcrest Festival of Fine Arts. Join Jessie the Architect & Producer Christine as they interview SUPER Whittier townie, Scarlett Brais of Scarlett and the Fever. 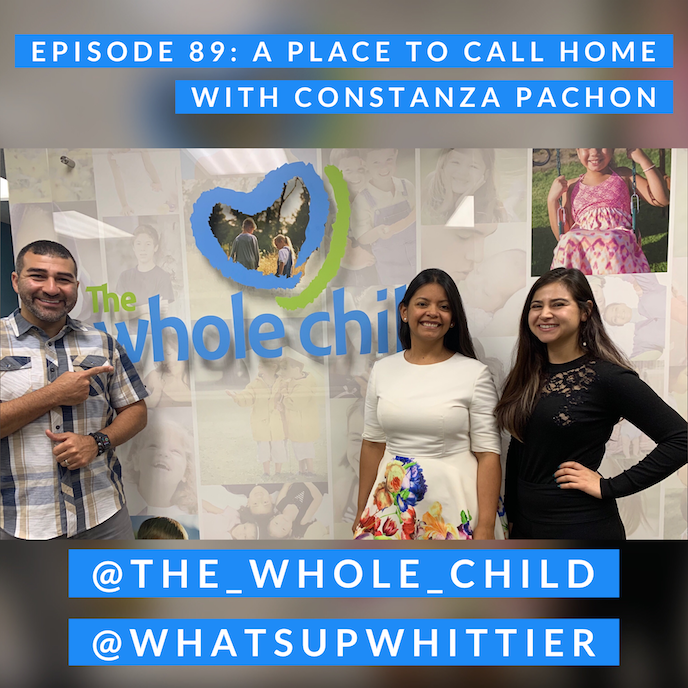 She talks about her origins in music, her new single, and most importantly WHITTIER. Enjoy and thank you for subscribing, downloading, and listening to our homegrown podcast! When: Thursday, February 28 at 4 p.m. When: February 27 at 7:00 p.m.